It Bangla Video Tutorials How to delete Recycle Bin folder from Desktop? How to hide or delete Recycle Bin folder from Desktop? We always see the recycle bin folder in our system by default. But it is not always good to look. So how we delete the Recycle Bin folder? In this video I will share a tip. 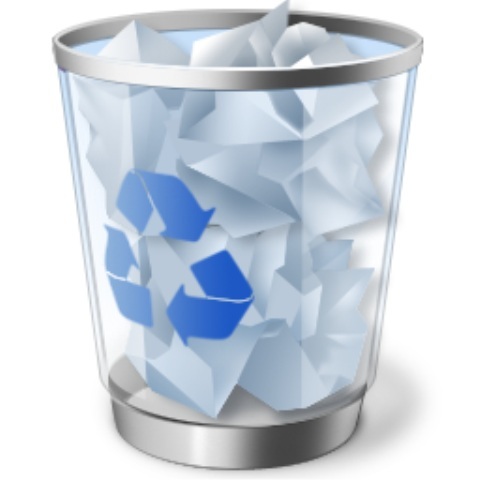 Now you can easily delete the recycle bin folder. Watch the video tutorial you can easily understand what you have to do?